Leave a sweet impression with our signature, freshly baked gourmet cookies in individual gift bags. Like to see a proof before production? If yes, please select “yes” below. Processing time may take an additional 24-48 hours depending on approval. 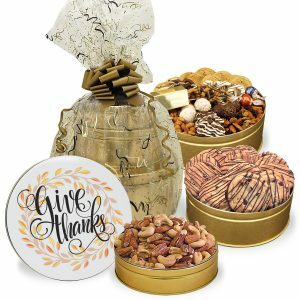 Leave a sweet impression with our Thank You Gourmet Cookie Gift Bag! 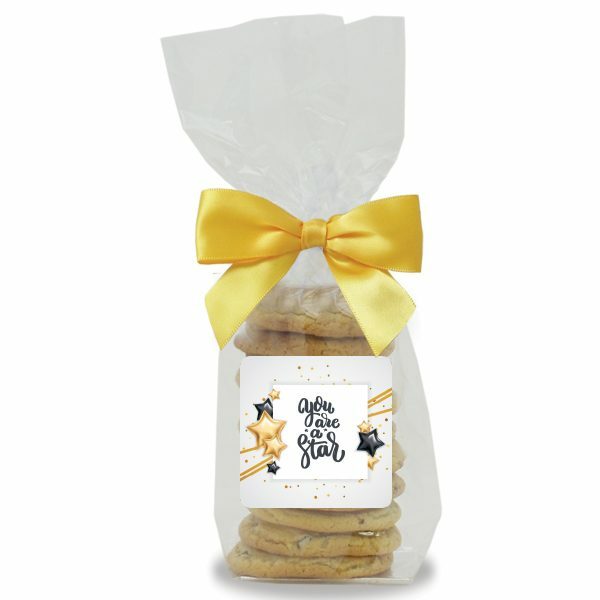 These gourmet cookie bags are ideal for a sweet thank you, employee recognition and more. 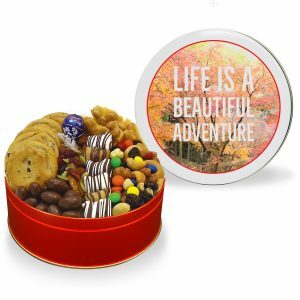 10 fresh-baked gourmet cookies in your choice of one cookie flavor. 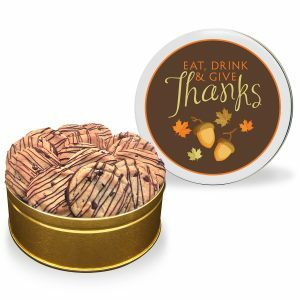 *Cookie flavors are based on availability and may be subject to substitutions. Every attempt will be made to contact you if a substitution is required. 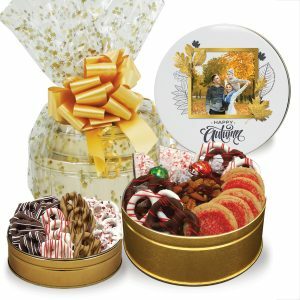 We make our cookies and treats fresh to order, without any preservatives. All cookies have a shelf life of two weeks.